Investing is probably the wisest thing a person can do with his money. Over the years, the practice has grown increasingly popular among people who want to acquire or simply increase wealth. Most people who are new to the investment game often prefer to start with an investment that would yield guaranteed returns. However, there is no such thing as a risk-free venture. All investments, even those that are failsafe on returning principal, still carry a certain amount of risk. The good news is, conservative investors can still venture into low-risk category investments and gain substantial returns. One of the most popular low-risk investments is real estate, and for good reason. 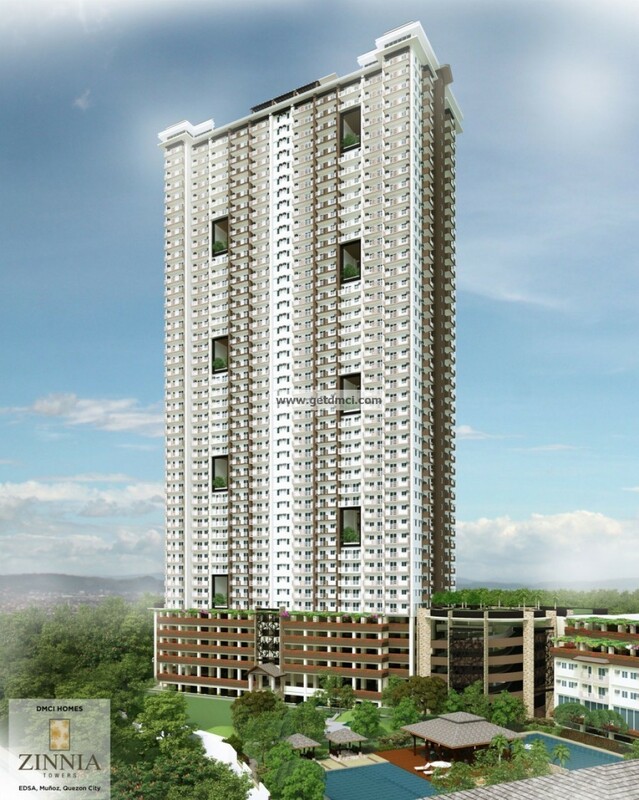 Buying a residential property, in DMCI Homes, is more than just having a place to live—it is also getting hold of an investment vehicle that is far less complicated than high-risk category investments such as stocks and bonds. 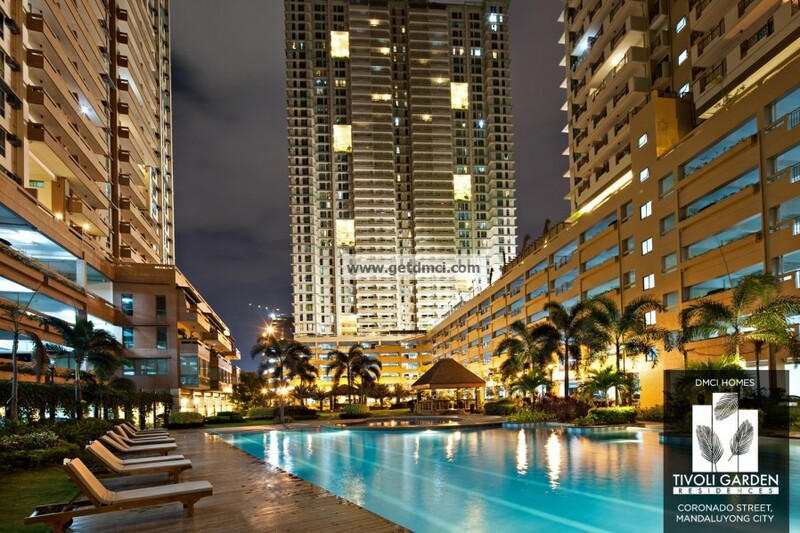 Compared to stocks, bonds, and bank savings, real estate, DMCI Homes condominiums hold more financial value because it satisfies a basic human need, which is the need for shelter. Because of this, it’s not surprising that real estate investments have stayed as one of the surest ways of accumulating wealth. 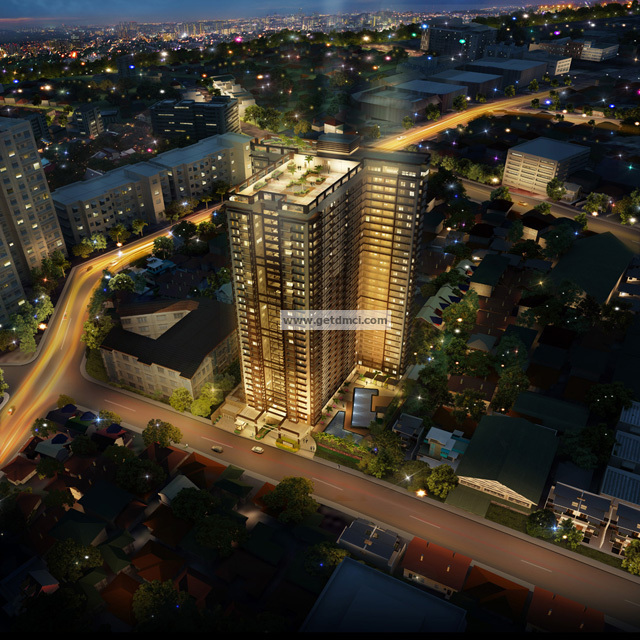 The Philippine real estate market continues to benefit from low interest rates and a number of economic growth drivers. As such, the market is strong and favorable to investors both local and foreign. 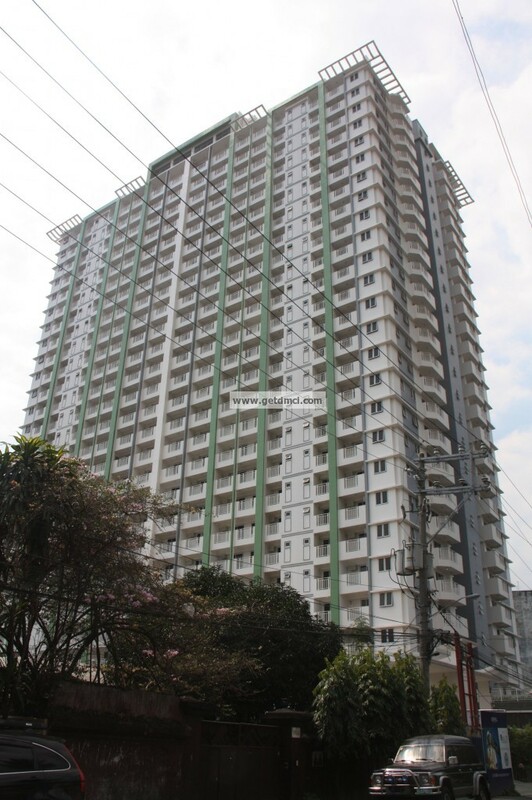 With the constant growth of the Philippine BPO industry, along with the rising number of foreigners relocating to the country because of growth in other industries, the demand for residential areas in the city is predicted to rise in years to come. 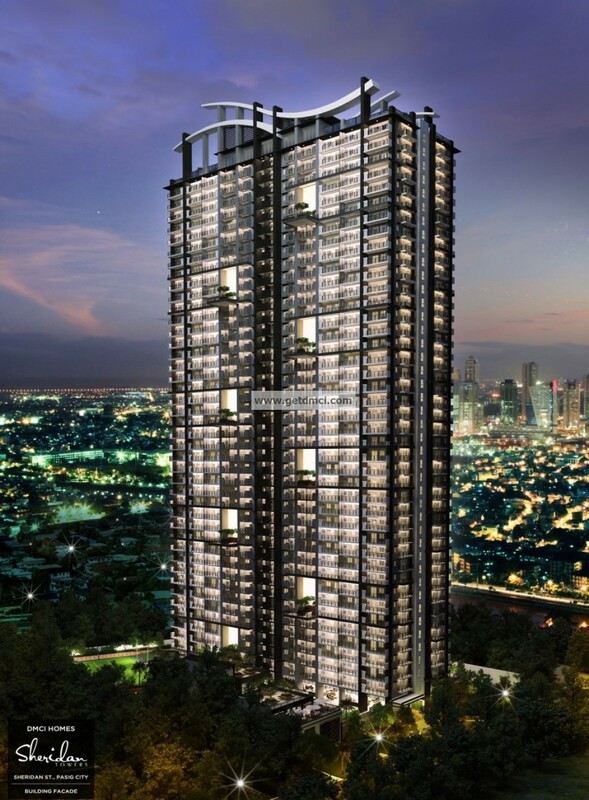 Condo investment in the Philippines is becoming increasingly popular because of the high demand for residential areas in key cities such as Makati, Ortigas, Quezon City, Manila and Bonifacio Global City. Land values in these areas continue to appreciate, and it is wise to take advantage of this if you are looking for low risk investments in the real estate market. What makes condo investments appealing and easy to own these days is the fact that it won’t cost you an arm and a leg, unlike other high risk investments. 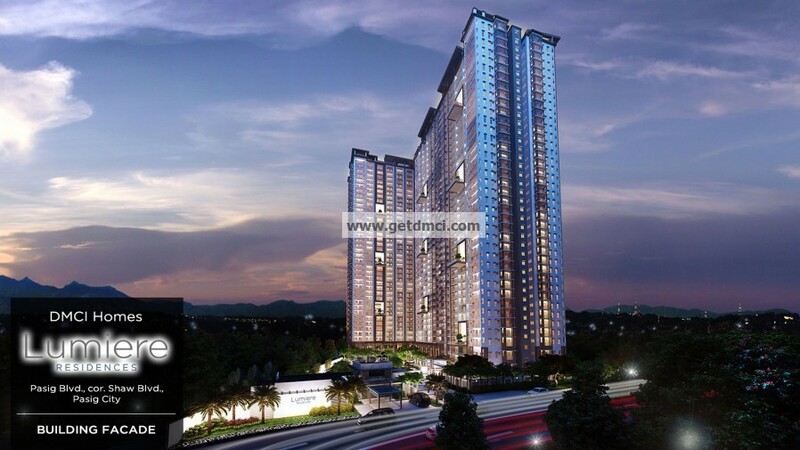 In fact, the payment scheme for most condos are now very easy on the pocket. Studio units, for instance, give investors the option to have the lowest monthly amortization rates with reasonable down payment, especially during the pre-selling period. Investors with higher incomes can opt for bigger units, and still get a great deal on payment terms. With the growing condo rental market in the Philippines, you can offer to rent out your unit at a competitive rate and yield favorable returns. 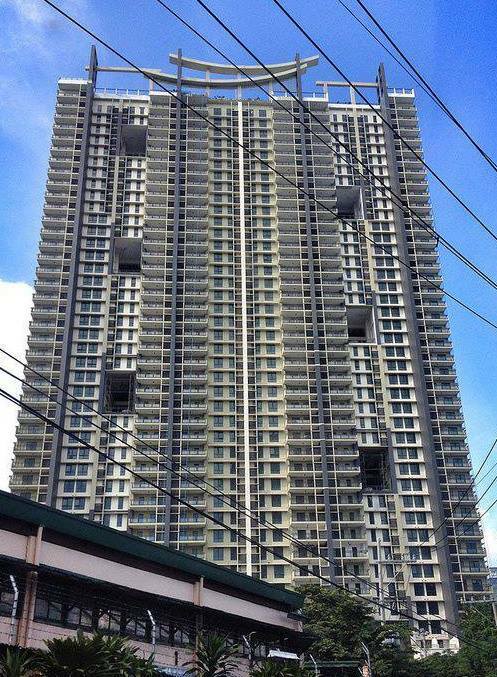 In fact, there is such high demand for multi-bedroom units these days that units in Makati and Bonifacio Global City combined still does not meet the demands from expatriates and other end-users. Because of this, it is very likely that renting out a few units can earn you a sizeable monthly income. Since it is possible to own a condo by paying a staggered down payment that you can spread over a few years, you can start to lease out your condo once these dues are done and pay off the remaining balance through rent. If you think of it, you’re practically buying your condo for the price of the down payment. Recent statistics also show that rental prices go up by as much as 9 percent per year, which means that you can easily pay off your mortgage in a relatively short period of time. The sales value of a condo rises with inflation, meaning your money is secure and even benefiting from it. As long as the property is accessible to places of work, malls, schools, churches, and other relevant places, its value is sure to appreciate with time. Condos in key cities are also sure to have a competitive market. 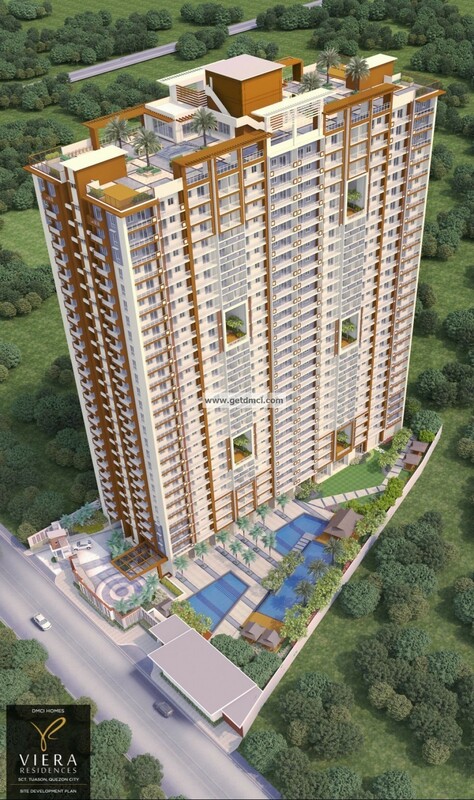 Now that you know the primary reasons why DMCI Homes are great, low risk investments, there are a few guidelines you need to be aware of in order to make the right choices. Before deciding to invest in a condo, you must make realistic assumptions based on important determining factors. Favorable returns are guaranteed if the condo you invested in is in an area where rental property is in demand, such as near a business district or college. Also, knowing the kind of market your property will attract can help you prepare your unit so it could cater to the demands of potential tenants. It is also important to consider if the condo is located in an area that is likely to increase its popularity in the near future. One way to determine this is to know how many real estate developers are investing in the area; if there are at least three, chances are that business in this area is robust. It is your responsibility then, to do your research and choose a real estate developer that has long been trusted in the industry. Also take note that investing in real estate, as well as having it leased, would require you to market your own property. This can easily be done through online means and classified ads. If you’re looking to invest in the real estate market, now seems to be a great time. With a substantial amount of research, new investors can reap the benefits of real estate investments with the lowest amount of risk possible. Having substantial knowledge of the area and real estate developer will help you assess the amount of risk you’re in for, and therefore allow you to make sound investment decisions.